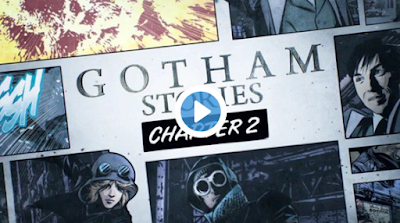 While we await Gotham's return on Feb. 29 let's enjoy this new motion comic featuring characters from the Fox drama. Missed Gotham Stories Chapter One? Watch it here.